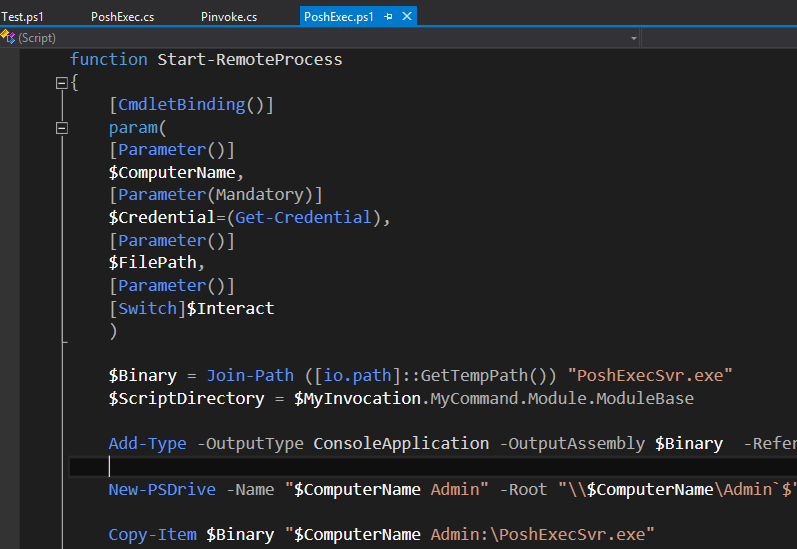 PowerShell integration for Visual Studio 2015 and 2017. 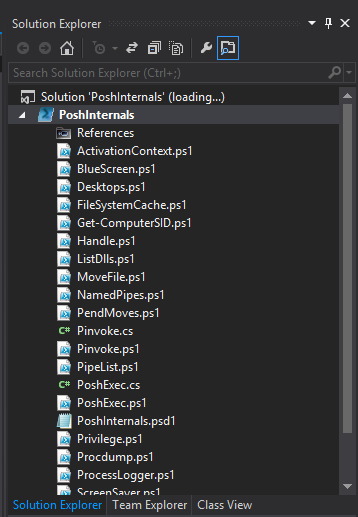 PowerShell integration for Visual Studio 2013 and 2015. More information on Adam Driscoll's blog. PowerShell Tools for Visual Studio currently offers the following features.